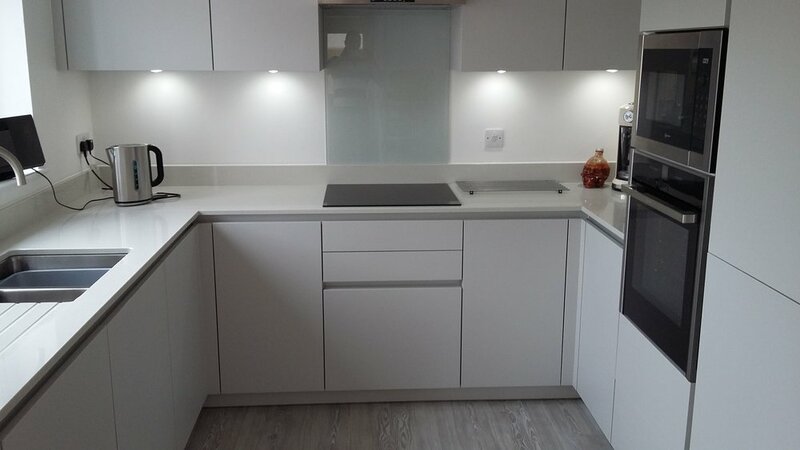 Lakeland Kitchens offers a comprehensive B2B kitchens service that includes everything from initial kitchen planning and design to full installation, including project management. The success of our work with architects and designers lies initially in taking the time to build a thorough understanding of the brief, together with your customer’s personal wishes, tastes and lifestyle. 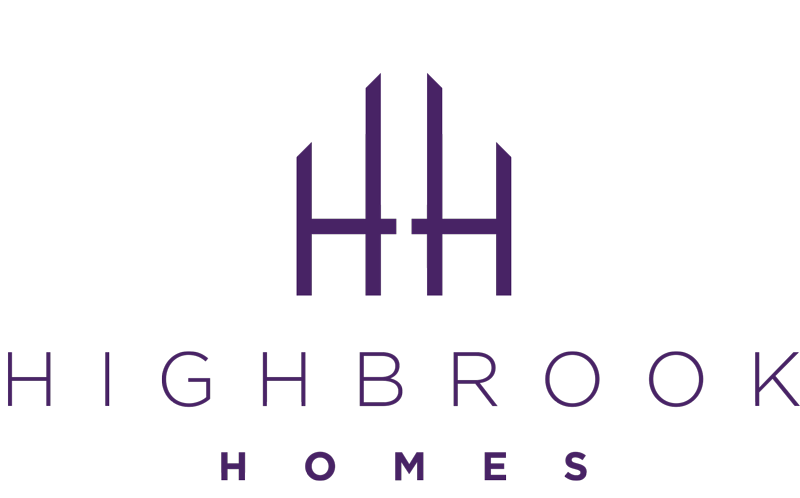 Our highly skilled team have the knowledge and hands-on experience to advise on what will work and crucially, what will not. 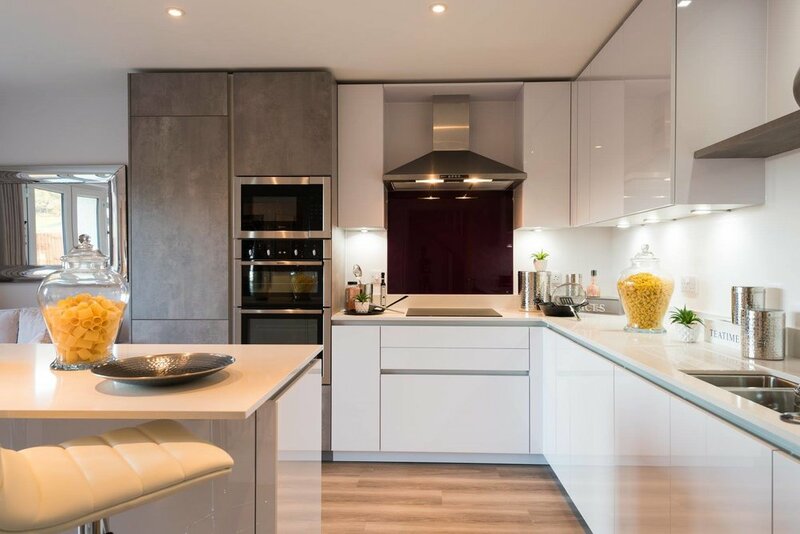 In addition to the range of kitchen designs we offer, we also provide inspiration with a stunning palette of finishes, colours and fittings. We are also appointed retailers and product experts for contemporary Leicht kitchens. Through us, you gain exclusive access to their latest collections of high-end designs. These manufacturers create kitchen furniture that is beautifully engineered, made to last and is excellent value for money.